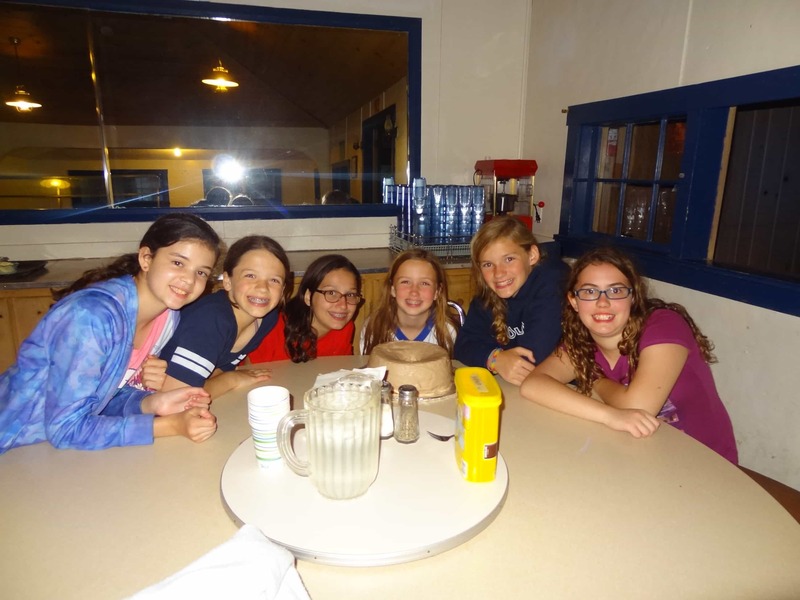 We had a very special week at Camp Woodland for Girls. We already think it was special because it was the first week of camp. But we also celebrated 6 camp birthdays! I have to admit camp birthdays are magical around here. I remember when I was a counselor back in the day and wished I had a birthday at camp. 70 girls start your daughter’s day right by singing happy birthday at assembly. After morning assembly, it is off to activities where everyone showers the birthday girl with happy wishes on her special day. 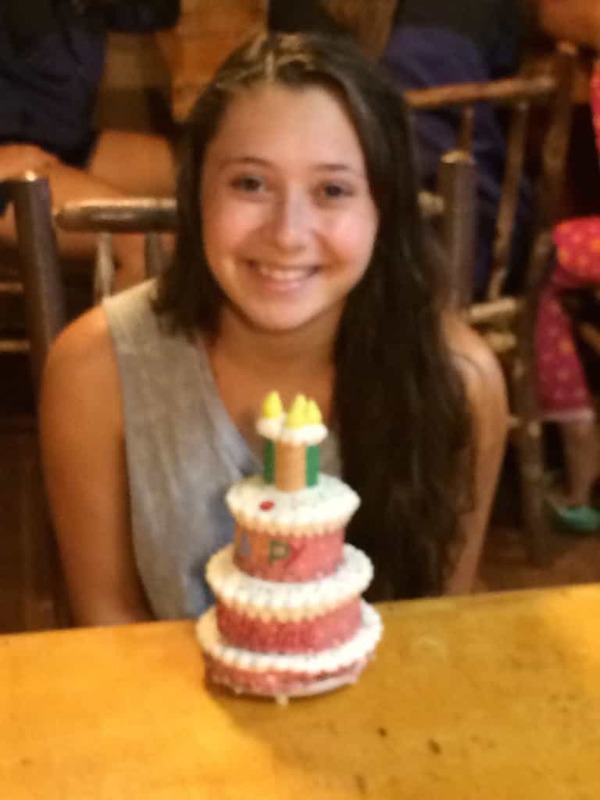 For other campers, it’s all about hoping they are going to have a girl in their cabin with a birthday. After evening activity they get a special treat…..Birthday party! 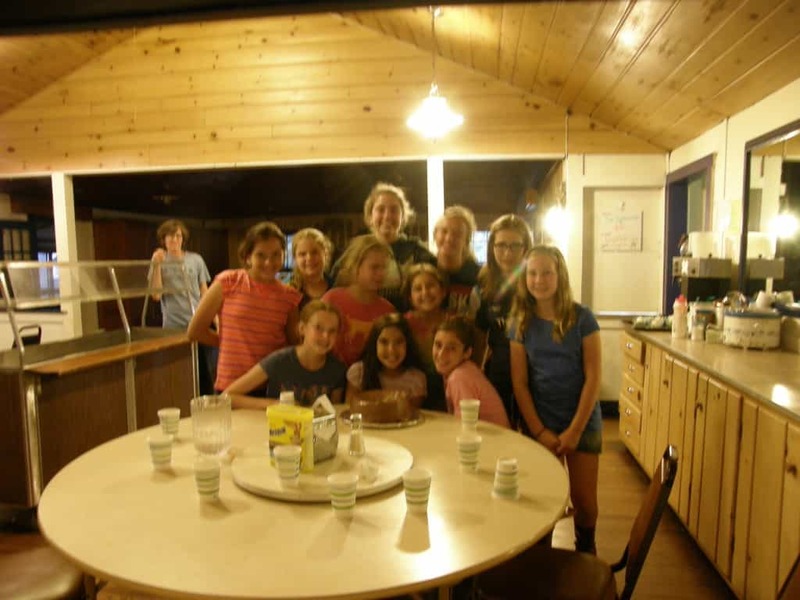 The whole cabin celebrates with our traditional camp birthday cake (angel food) and the best part….a sparkler for the birthday candle. Happy Birthday to all of our Birthday Ladies! !